What Does the IRS Know & Do I Have to Tell Them? This week, I’ll be goin g over some great information I learned about What Does the IRS Know and Do I Have to Tell Them? 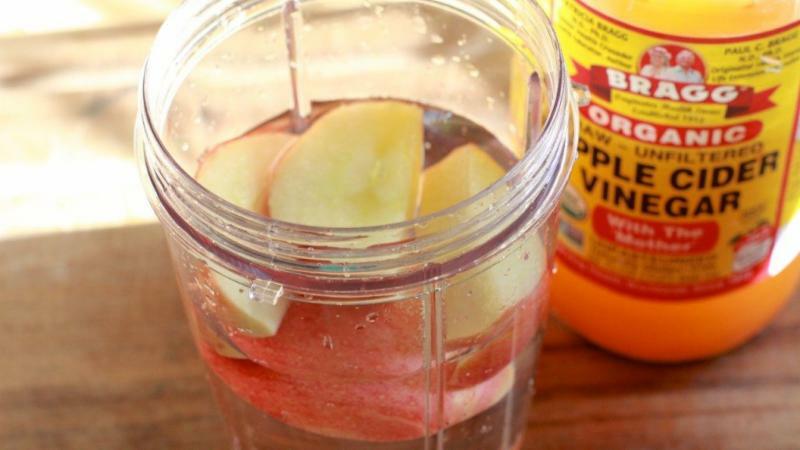 ﻿In the Health Corner, we will go over replacing soda with 8 healthy other alternatives . Replacing soda with 8 healthy other alternatives. What Does the IRS Know and Do I Have to Tell Them? It's no secret- A lot of seniors may be hiding something from the IRS. The most common secret is they may be hiding is cash income from a side job. Can the "tax man" find out? Is a small amount perfectly legal? Whether it’s hiring yourself out as a handyman or renting out a spare room, you put the cash in your purse or wallet and then forget about it. But should you be reporting it at tax time? And can the IRS find out about past years when you didn’t mention it on your return? How about those bingo winnings? They’re subject to taxation, too. Many seniors are surprised to learn that gambling winnings are taxable income, whether from a bingo game, raffle, casino, racetrack, lottery or scratch-off card. They’re all supposed to be reported on line 21 of your Form 1040. Taxes may be withheld from your winnings at professional gambling venues such as casinos, racetracks and the state lottery. Bingo winnings of $1,200 and up are subject to a rather stiff 28 percent withholding rate. If you’re playing one dollar cards at the local senior center and you get lucky, well, you’re supposed to report that as income. If your winnings are in the form of property or prizes instead of cash, you will owe tax for fair market value. Say that vacation for two to Greece is worth $8,000; you’ll have to pay taxes on that amount just as if you won it in cash. However, you get to take a deduction on your losses. Did you spend $30 on cards before winning the $50 jackpot? You only owe tax on $20. Wait a minute, that deduction only counts for gambling winnings. If you lost $300 on the ponies without winning a thing, the IRS will not let you apply it against the $400 you made driving for Uber. What about sites like eBay? If you’re essentially hosting an online garage sale, it’s one of the few times when the IRS isn’t interested in your earnings. The litmus test is if you bought the item for more than you’re selling it for, you’re in the clear. If your eBay dealings are more like a hobby, you have to report the income, but you can’t use losses to offset other income. Whether it’s a hobby or a business is a gray area, but the IRS will look at how often you sell, how much you earn and how much time you spend on it. A Form 1099-K will be generated from the eBay site for anyone with more than $20,000 in gross sales and 200 or more transactions. Conversely, on a site like Etsy that features specialty items sold for a profit, a Form 1099-K will be produced for each vendor regardless of the amount of sales. We can be fairly certain the IRS isn’t aware that we traded babysitting our friends’ kids for their parents staining our deck. But what about those cash payments? One of the oldest tricks in the book is to cash a check received as payment for a small job at the financial institution where it was issued to avoid having it show up in your account. But what if you deposit some of the cash? And how about that little business you run on the internet? But wait, you don’t have to report income if it’s under $600, right? Wrong. A Form 1099 is issued for income other than wages, salary and tips. The minimum amount that must be reported varies depending on the type of income , but it’s $600 for an independent contractor. 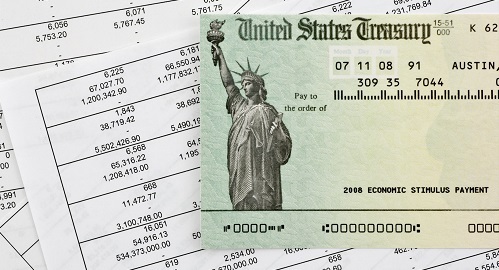 This leads many taxpayers to assume they don’t owe taxes on lesser amounts earned while self-employed, but legally ANY amount you receive must be reported, regardless of whether or not a form is required. Where does the IRS draw the line for audits? All tax returns are put through a software program that shows how closely they adhere to statistical norms. If the machine flags a return, three layers of review by human beings determine if further action is taken. Four things are most likely to land you in the dreaded spotlight. Failing to report all of the income that the IRS knows about. . Stepping outside the rules for foreign accounts. 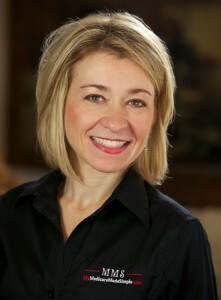 If you are someone who drinks soda on a regular basis, it is time to kick the habit. But don’t worry, cutting soda out of your diet may be easier than you think. That’s because there are plenty of healthier beverage alternatives available. Matcha: Matcha is the powdered form of green tea leaves. This form of green tea is most known for its health benefits and contains powerful antioxidants, called catechins. 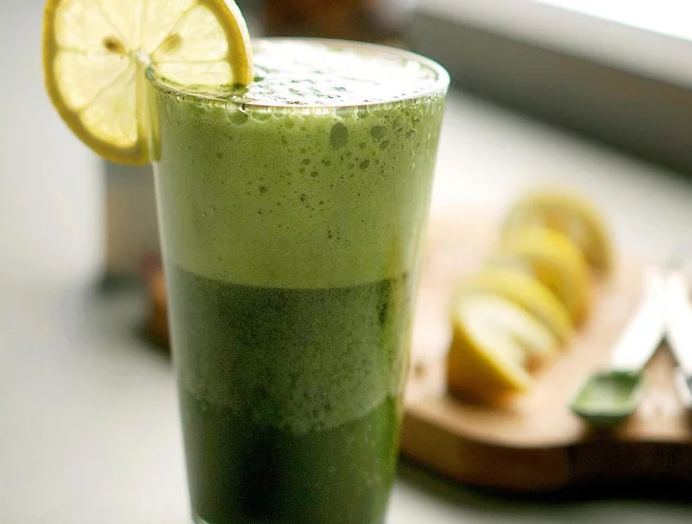 Matcha is known to improve mood and cognition. Apple Cider Vinegar: Apple cider vinegar (ACV) offers numerous health benefits, the biggest being better gut health and the lessening of blood sugar spikes. Learn more about the many benefits of Apple Cider Vinegar from one of our past newsletters here. 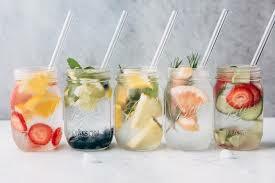 Flavored Waters: Add slices of your favorite fruits, veggies and herbs like lemons, oranges, watermelon, cucumber and mint. 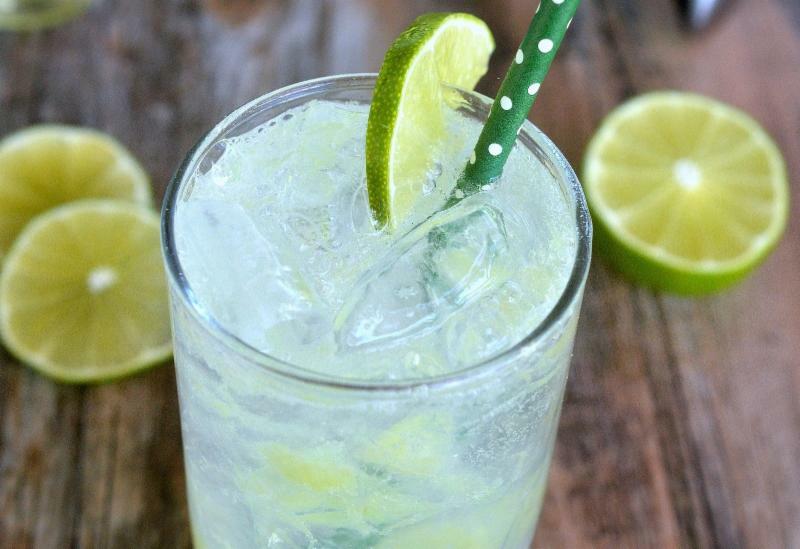 Lemon-Lime Soda: Add a few slices of lemon or lime – or both! – to a glass of sparkling or seltzer water and honey or a sweetener. 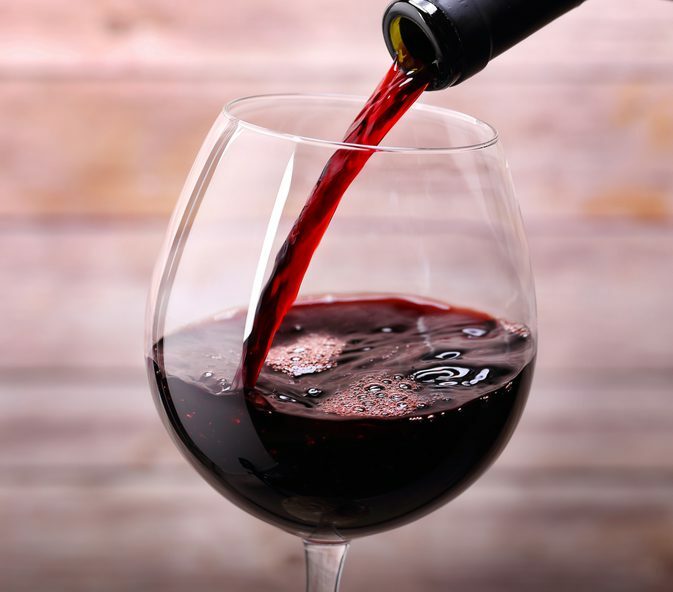 Red Wine: Red wine, when consumed in moderation, has been shown to reduce the risk for cardiovascular disease. It has also been shown to lower your risk of Alzheimer’s and even cancer. Its recommended that women limit consumption to one drink per day, and men to two drinks per day, in order to reap the benefits. 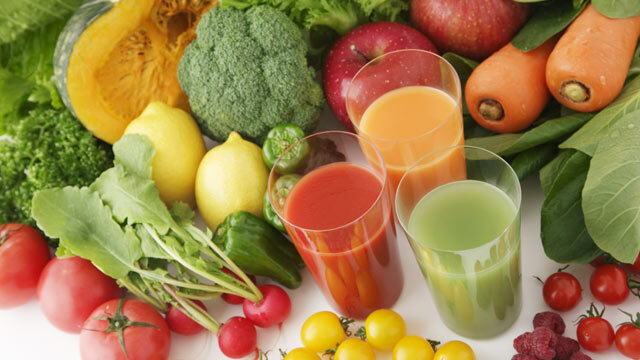 Veggie Juice: Juicing is one of the best ways you can get all of the vitamins and minerals you need? 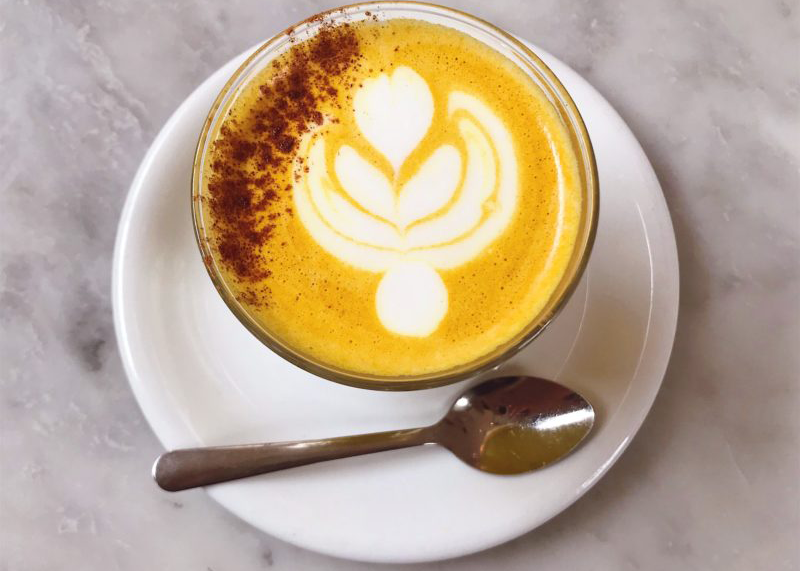 Juice or blend your veggies for a delicious and healthy drink! 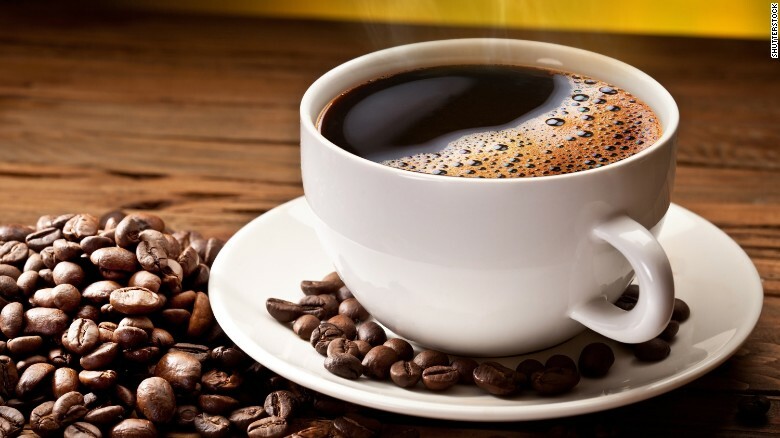 Coffee: Coffee, in moderation, may be part of a healthy diet and it may lower your risk of developing heart disease, type 2 diabetes, stroke, and certain types of cancer. I am looking for writers or businesses who are interested in writing relevant articles and would like to contribute to this newsletter. The articles will be reviewed for relevancy and content and geared towards the Medicare eligible demographic. 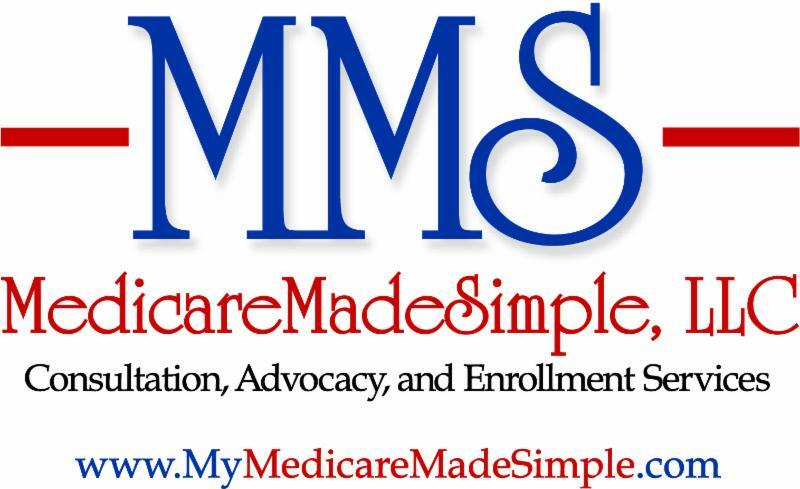 There is a $50 fee to contribute to this newsletter which can be seen by over 1,000 Medicare eligibles, financial service, healthcare, and insurance professionals combined. Please call Theresa at office or email to find out more. Pay-It-Forward and share this information and this newsletter!! Forward this email to someone who you think might benefit from this information and have them click here to join our mailing list!